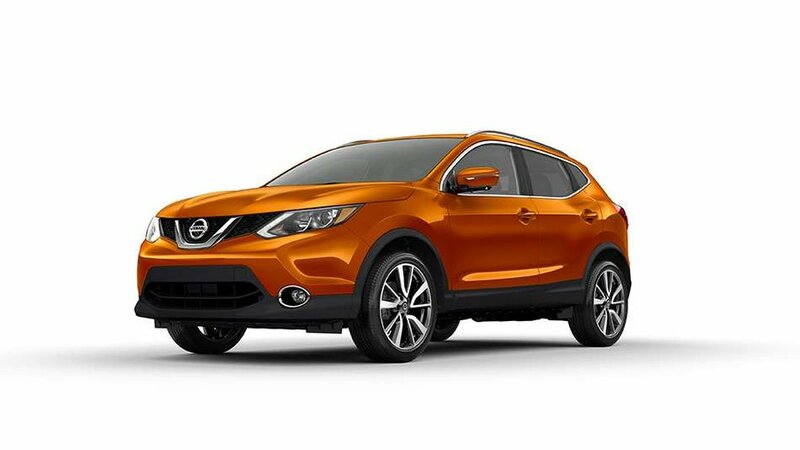 2019 Nissan Qashqai SV All-wheel Drive with Monarch Orange exterior and Charcoal interior! The SV AWD Model adds Lane Departure Warning, Intelligent Lane Intervention, Intelligent Emergency Braking with Pedestrian Detection, High Beam Assist, Rear Intelligent Braking, Intelligent All-wheel Drive, All-wheel Drive Lock Switch and much more! Call or email our sales team today to view! !